It's been such a long time since I did a favourites. Favourites isn't something I tend to do because I feel I don't swap my makeup products around enough, but this month I've tried some newer products and also found some in my stash that I've rediscovered and really started to love too. I thought I'd mix it up a bit and rather than keep it being just beauty add my TV favourites and a couple of accessories into the mix. I didn't go out with intentions of purchasing any sunglasses this month, it just kind of happened. I'm a huge lover of sunglasses and own several pairs - not the extravagant kind, the 1, 2 or even 3 pounds kind: the Primark kind. I'm a huge fan of the Primark sunglasses and have been for quite sometime now. Being a lover of sunglasses I thought I'd take a step up and purchase something a little more pricier. I really really love this pair from Moschino. 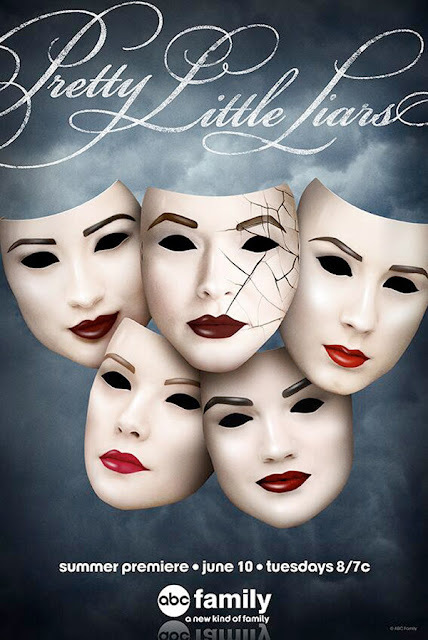 You know when a time comes and you start watching something that's been around for years and you ask yourself 'why did it take me this long to watch this' that is exactly how I feel after watching and completing all seasons of Pretty Little Liars. I originally started watching PLL back in 2010 when it first hit the telly and stopped after a few episodes because I kept forgetting what time/day it was on, etc etc. Recently it's been really hyped up, enough for me to start watching again - and let me tell you something, this shows taken over my life. It took me about a month or so to watch seasons 1 - 5 and I'm completely gripped. Season 6 can't come quick enough. I'm not going to elaborate too much about the #selfie palette from I Heart Makeup. It's in my favourites and I think that speaks a lot, but if you'd like to see my recent review - and swatches - on this piece of gorgeousness then you can here. If you haven't already tried the new Rita Ora for Rimmel nail polishes I advise you do. I really really love them. Out of the 2 I got Rain Rain Go Away is my favourite. You can see more of my reviews on those here. These two have been my go-to makeup products since New York. 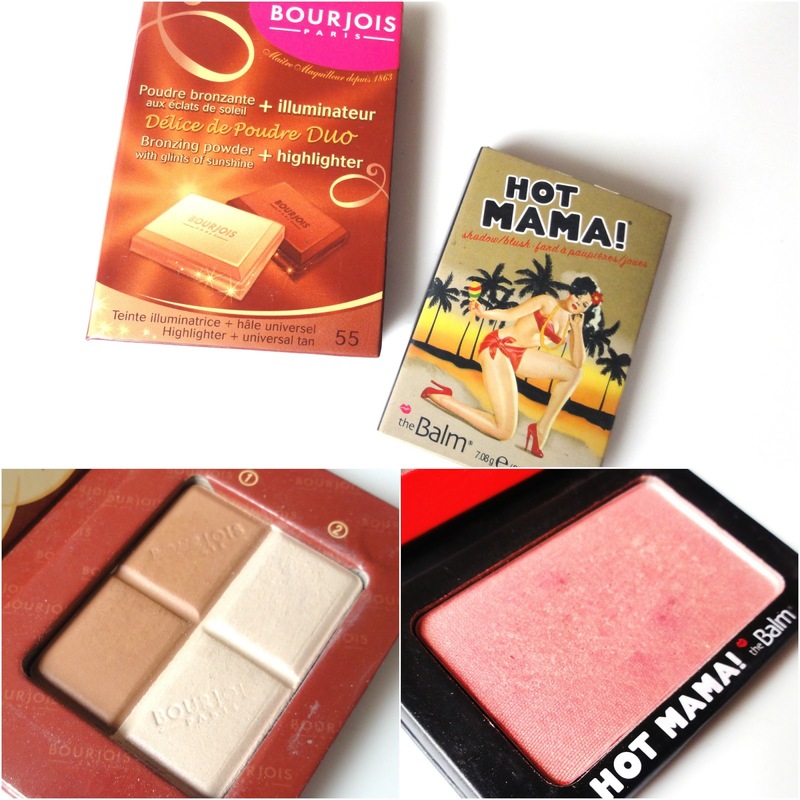 I really like the Bourjois bronzing powder for a healthy glow - and it's great for contouring too. I've really enjoyed the Balm Hot Mama! blush for a pop of colour on the cheeks. These are great for Spring/Summer and just add to any simple look, keeping it fresh. I can see why the Liz Earle cleanse & polish is so popular. This is a product I discovered in April's Birchbox and one I've continued to love throughout May. I bought the 100ml bottle after seeing it on offer with over £5 off (a great bargain). I just love how it makes my skin feel after use - so, so soft. I've got so much wear out of this necklace already and I just love it so much. It's a personal piece with my initial and birth stone added and the additional rose gold is just the cherry on top. 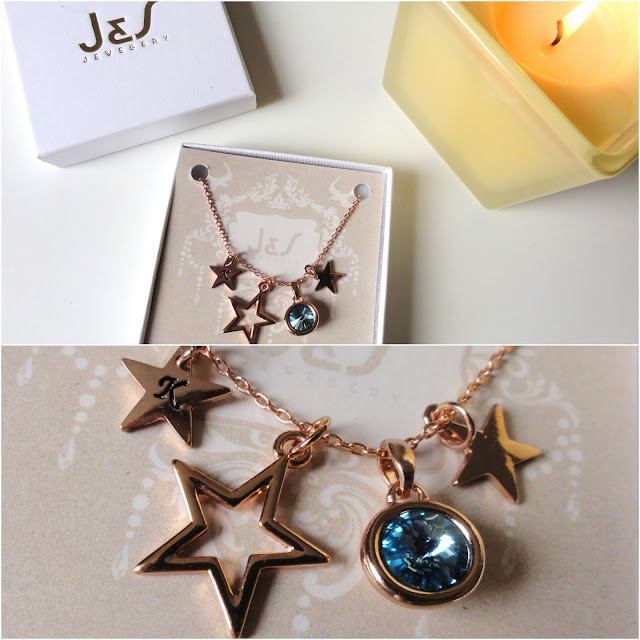 I got this from J&S Jewellery on Not on the High Street for £25.00 - this included; additional charms, packaging and delivery. The price before extra's is £19.50 I believe. This is a sneak peak cause I do have a review coming. I baked some Tanya Burr cookies nearing the end of the month and even though they aren't an actual monthly favourite (having baked/eaten them so late) they are by far the most tastiest thing I've eaten all month. 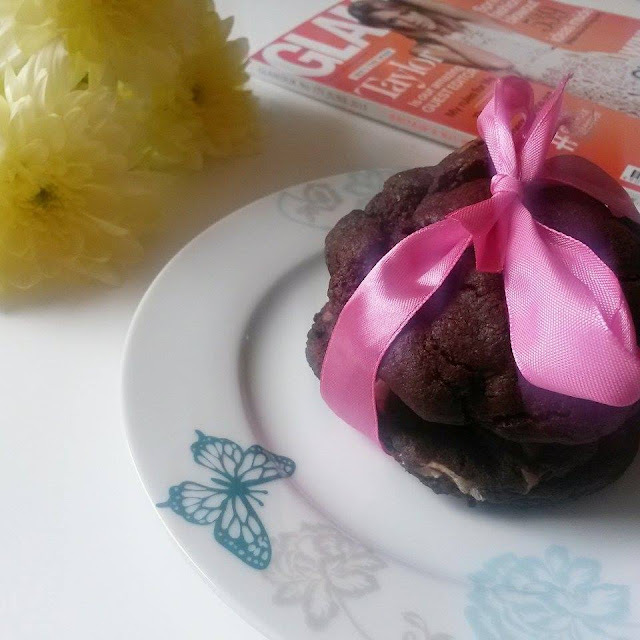 The recipe used for the cookies Tanya uses don't have a typical cookie crunch, but are slightly doughy almost like a cake and the chocolate stays melted and gooey. Seriously, they are so, so tasty. You can check out the recipe here. So, there you have it, my months favourites. What have you been loving this month?